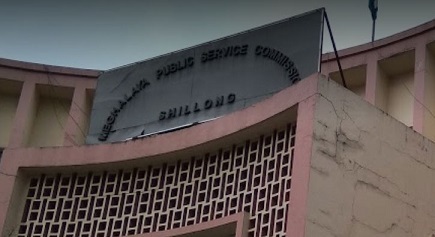 Unidentified miscreants hurled a petrol bomb at the office of the Meghalaya Public Service Commission (MPSC) here on Tuesday, police said. Nobody was injured in the incident that occurred at around 8 a.m. in the Horse Shoe Building. “The attackers hurled a petrol bomb inside the room of MPSC Secretary W.A.M. Booth. We are still investigating into the incident,” Superintendent of Police (Shillong City), Stephan Rynjah told reporters. Home Minister Rajnath Singh was in Shillong on Monday to chair the North Eastern Council meeting which was attended by Governors and Chief Ministers of Northeastern states.